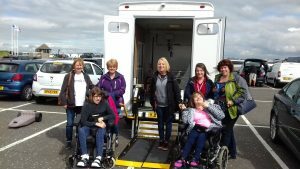 Over the last few days the pamiloo has been out and about at some of our Pony Axe S events and at Fife Fun Day at Lochore Meadows. 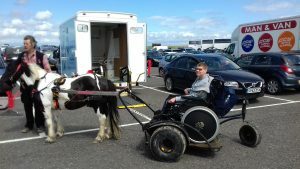 It has been a steep learning curve but very rewarding. 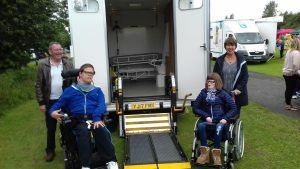 Lots of families have benefited from a fully accessible toilet at these events. 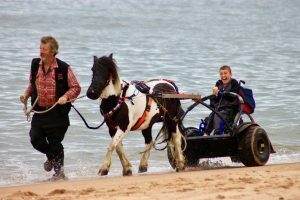 St Andrews has no Changing Places toilet at all, let alone near the beach, so the availability of the pamiloo has really made a difference for families, the same goes for Balmedie beach in Aberdeenshire.